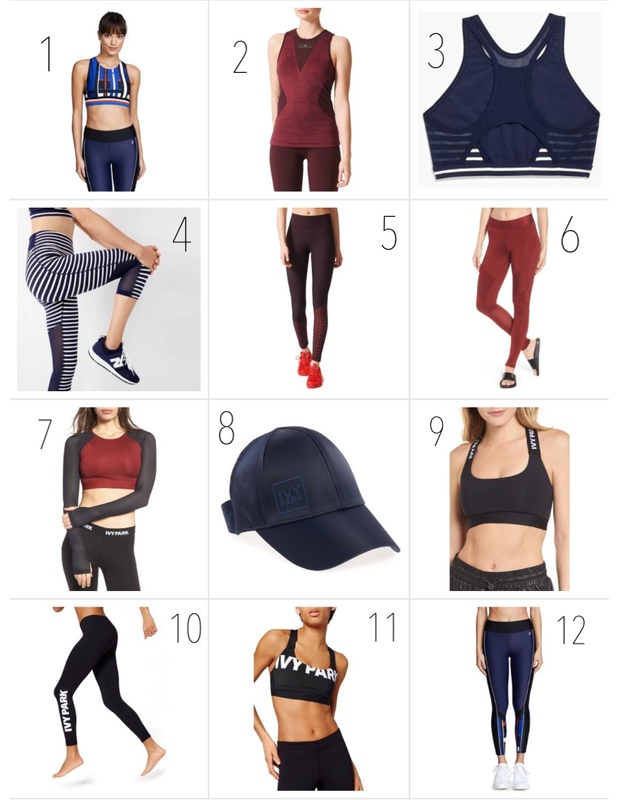 Achieve your workout resolution in my stylish picks! Now is the time to achieve your 2018 workout resolution. It’s week two in the new year, have you started working out? If you need a little motivation to get going, I’ve got you covered. Fashionable workout gear is the perfect excuse to hit the gym, or start working out at home. Below you will find some of my favorite pieces. 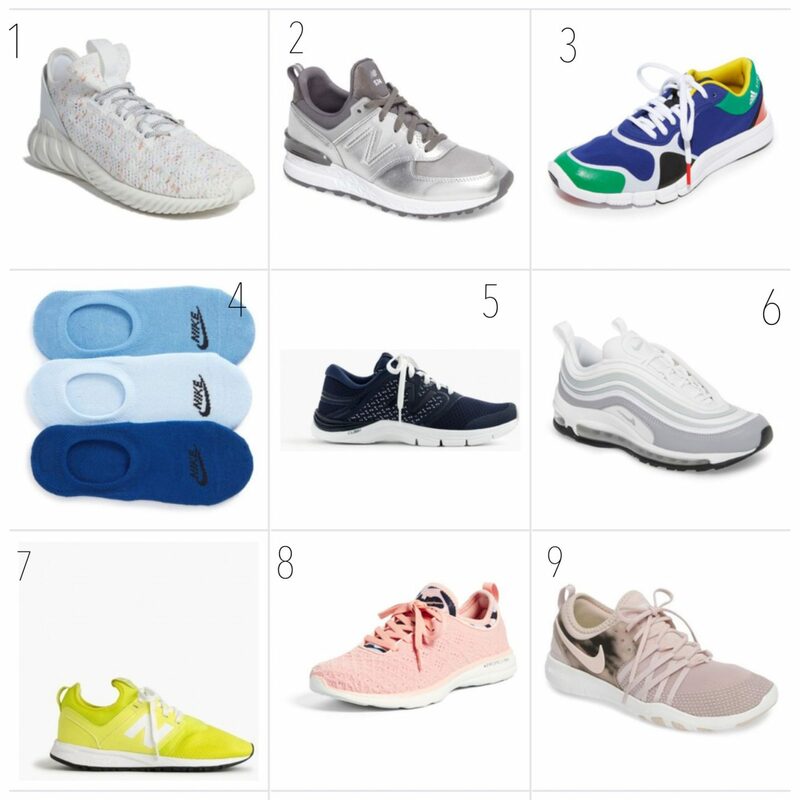 These stylish items will help you get in-shape or stay in-shape in 2018. Have fun working out and achieving your goals in 2018!